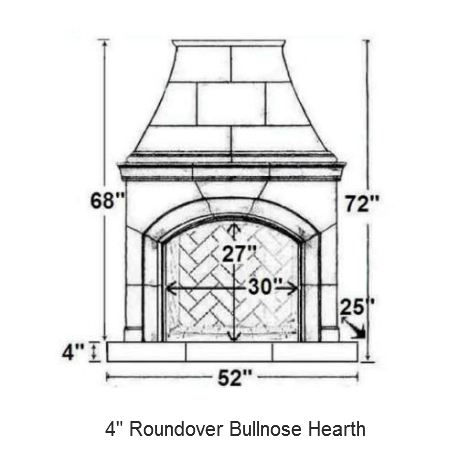 See Accessories for more hearth style options. 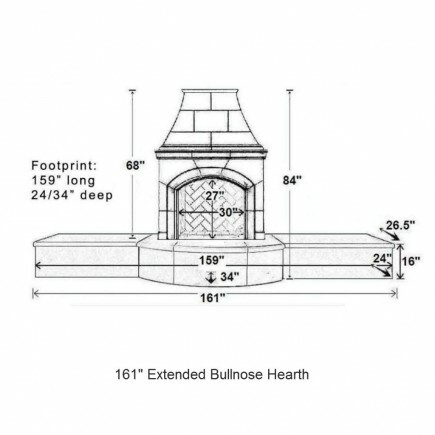 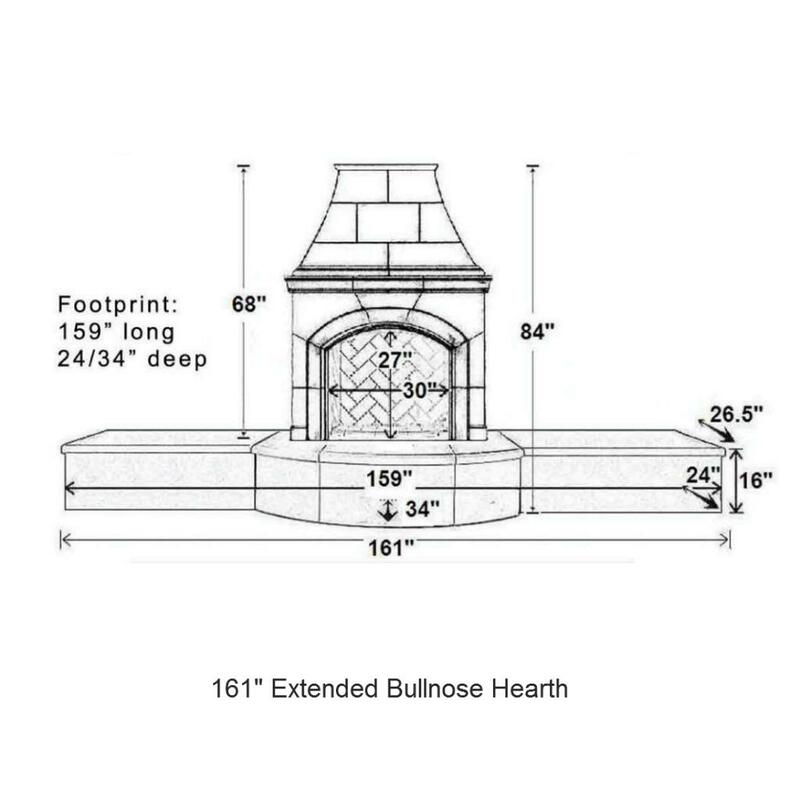 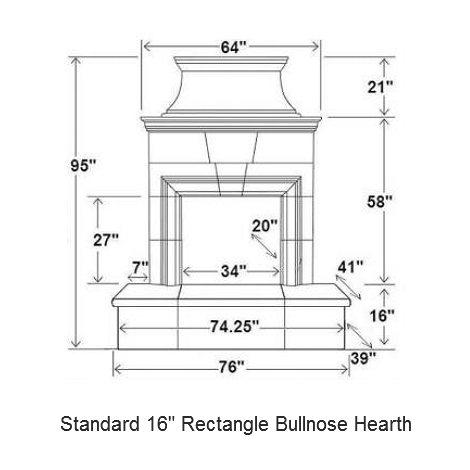 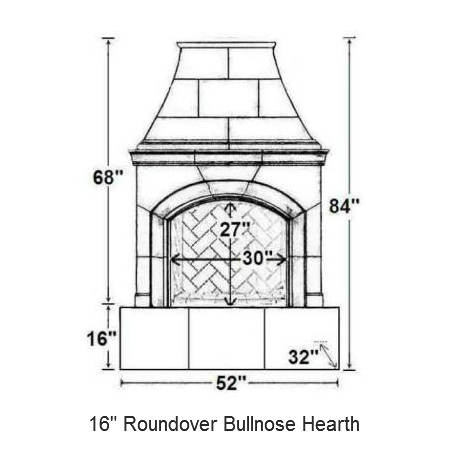 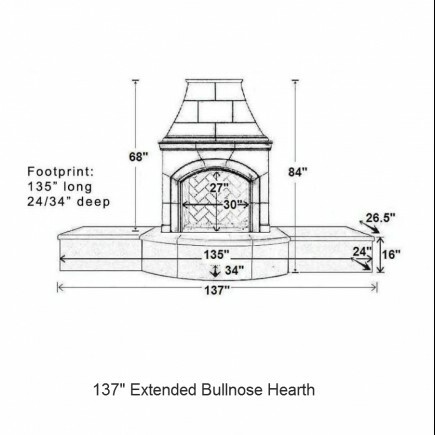 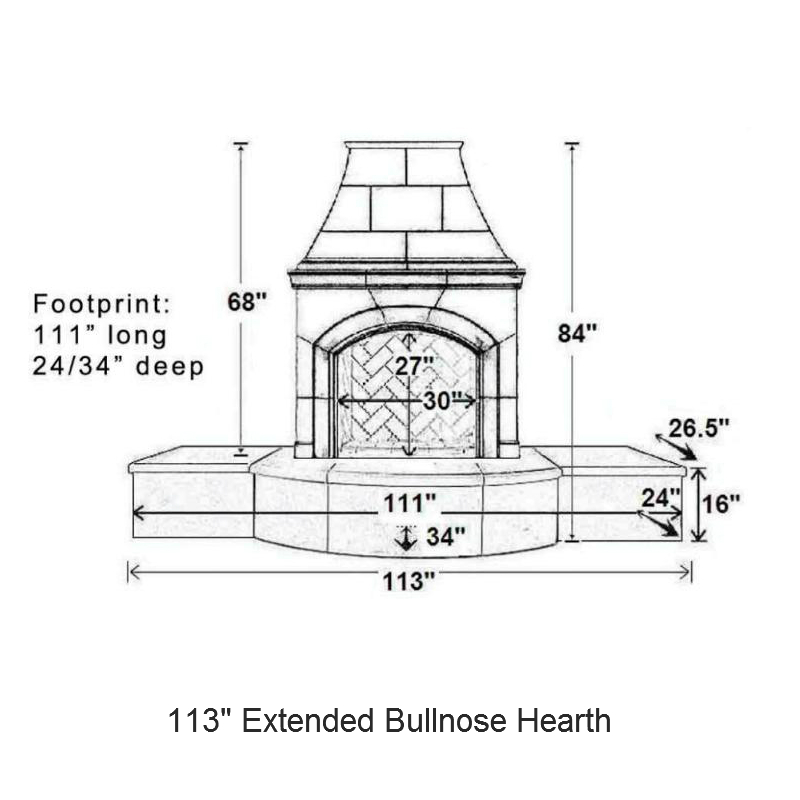 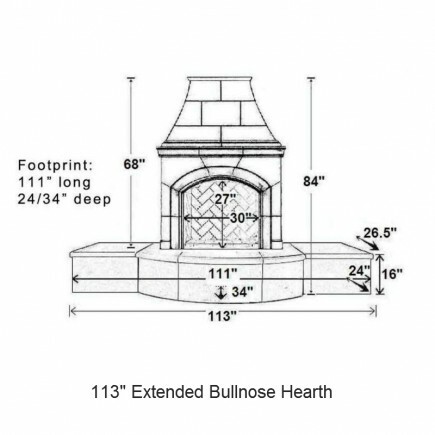 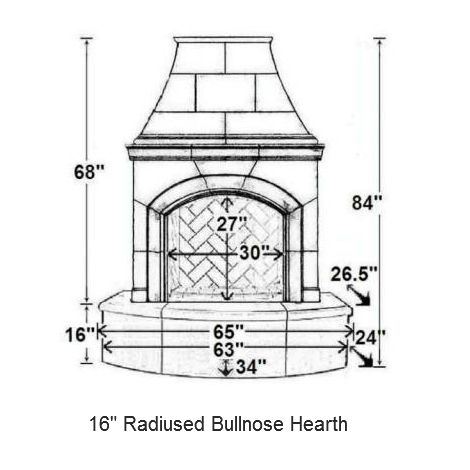 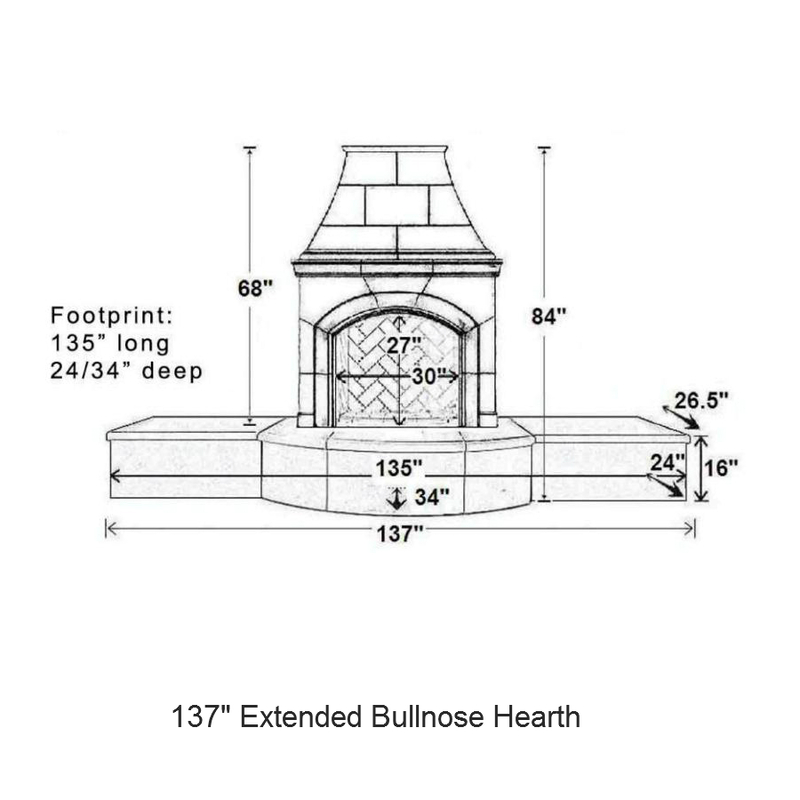 The 113" Extended Bullnose Hearth is an enhanced hearth option available for the Phoenix, Mariposa and Petite Cordova Fireplace models. 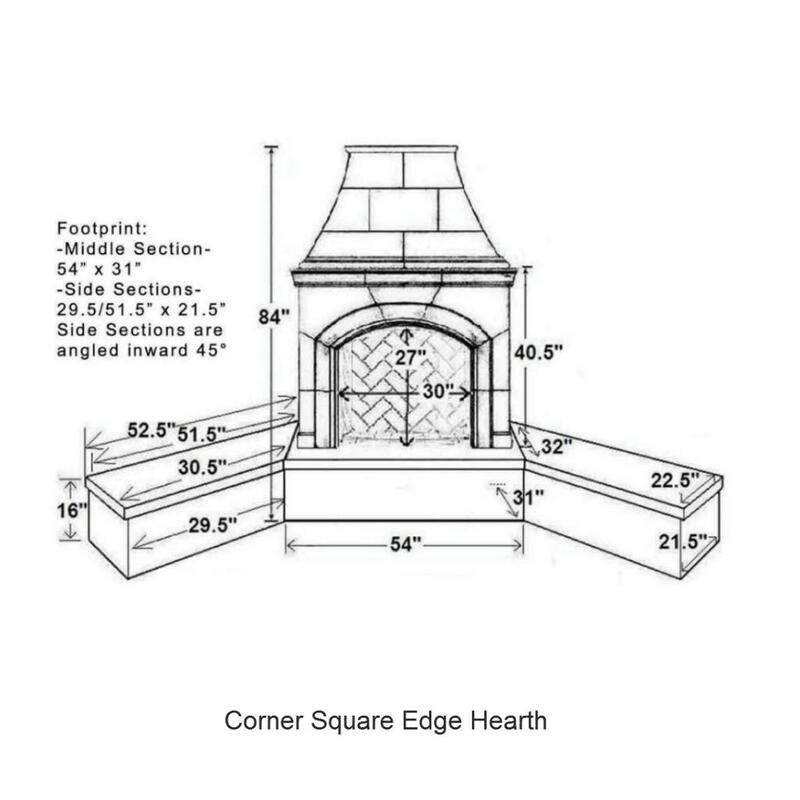 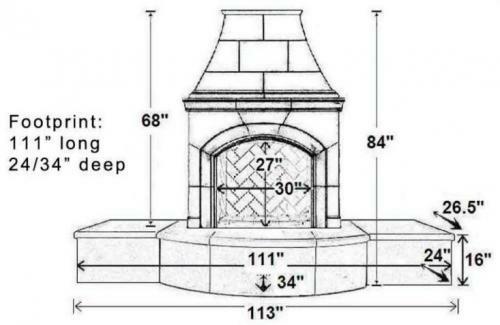 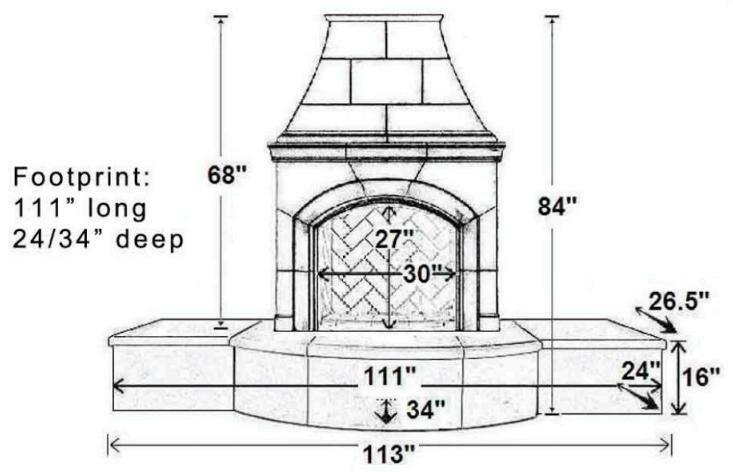 This hearth style comes with an additional cost.